After the first month of winter, we have a very tight competition to reach the top 5 this month! One drink stood tall above all of the others and secured a solid win, but left every other drink scrambling for glory. This is the last month of this format, which makes it just that little bit more exciting! It's creamy, it's milky and has just the right amount of a caramel hit. 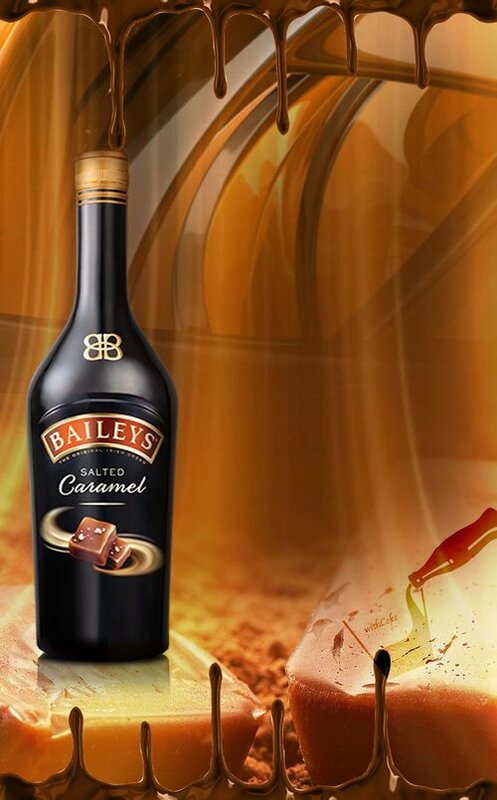 Falling just a bit short of fourth place we have Bailey's salted caramel! If you want your drink to taste like a spider you should check out our review and then have a go for yourself! An interesting hit of orange and cognac all at once, an outside bet that has done quite well for itself and snuck into fourth place. We have Grand Marnier! Definitely worth a try, but finthe best way to drink it in the review below! It has done very well this month for such a creamy drink, who would've thought it was nice with coke? Bailey's makes third place! Definitely try this, maybe compare this and salted caramel to find out which is your favourite! We were very impressed with this and Barenjager reaching second place is a testament of just good it is! Smooth no matter how you drink it and super sweet to boot! Give it a try and hear what we had to say about it! Absolutely smashed the competition this month, winning by a monstrous margin! Gentleman Jack is the winner of the top five this month! Sensationally smooth and arguably coconutty, you've got to try this at least once. Don't forget to tell us what you think it tastes like! June was an interesting month with a variety of unique drinks making the list for the month, such as honey liqueurs and creamy drinks you wouldn't imagine mixing with coke. As a bonus some of the random choices paid off as we can see in the top five selections! This month starts the new format, so prepare yourself for an even tighter race and wider variety of drinks all fighting for a top place in the top 5!